Remember the robotic maid Rosie on The Jetsons? Do you ever wish you had someone to clean up around the house while you kick back and relax? 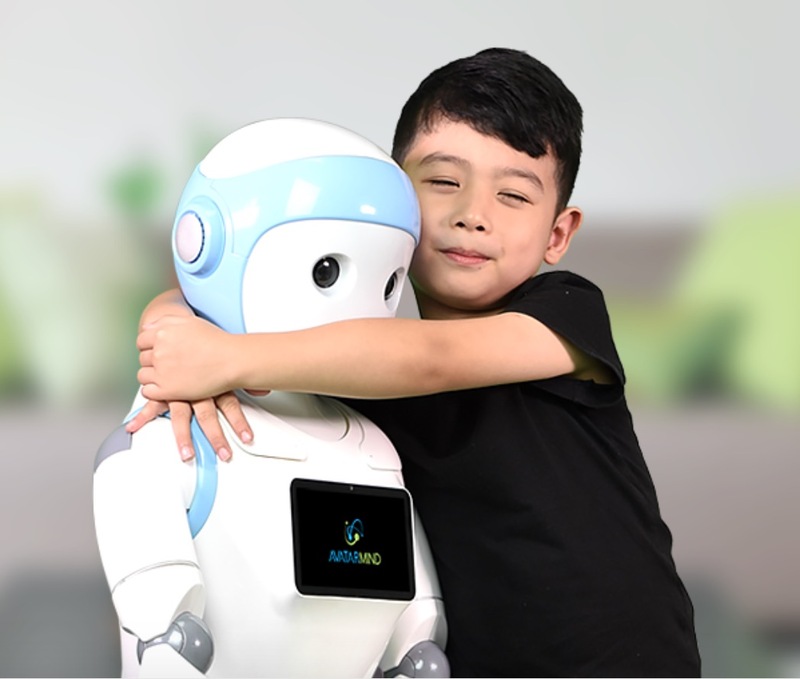 We know there are intelligent home-cleaning bots today like the Roomba — thankfully, they don’t really talk and make for hilarious cat videos — but we just found out via Mashable that there is a company in China making robots that are smart enough to take care of children. WHAT? Have we all just lost our babysitting side hustles? "With its cute cartoon outlook, fine craftwork, latest natural language understanding technology, and cloud apps, it will be your child's best friend." If you’re wondering how that’s supposed to happen, it’s through the latest natural language understanding software that allows iPal to talk like a 4- to 8-year-old child. It has the ability to learn and logs away your kid’s likes and dislikes. Its apps wake your child up for school, tells them how to dress according to the weather, and assesses when kids should wash their hands. Maybe the craziest thing about the iPal is that this guy (or girl) is anything but the stoic unfeeling machine you might expect. It has an “emotion management system” which registers happiness, sadness, and loneliness. And speaking of loneliness, iPal also has a Child Messenger app that allows kids to talk to other real kids virtually (parents have permission-granting abilities, of course). 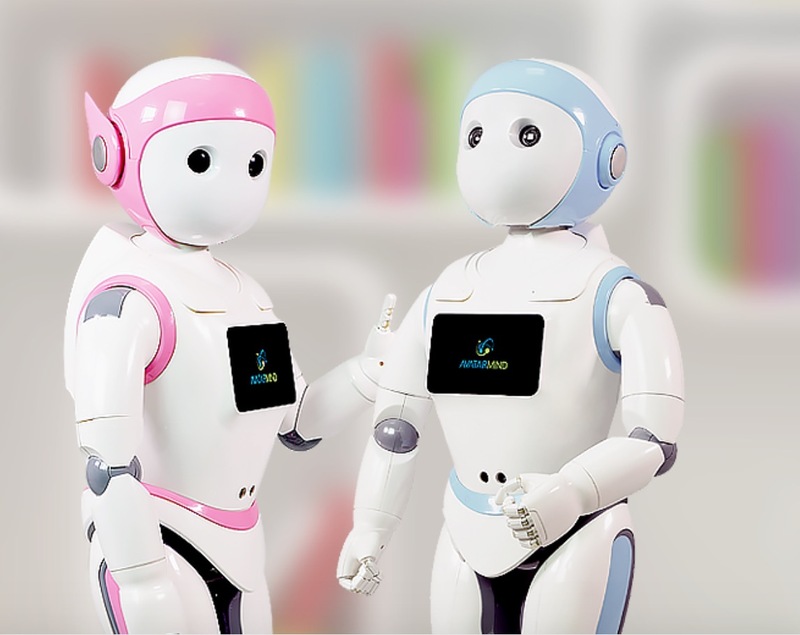 Finally, iPal also monitors the child’s growth by taking photos and videos — so if we all get onboard with robot childcare, we’ll never miss our children’s first steps again.